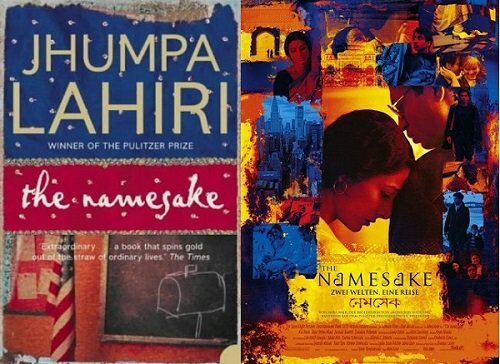 9 Books That Turned Into Bollywood Movies. . . There are many literary works which got fame after being turned into movies and also there are many films which gathered large audiences because of being a part of a famous literature. Here’s the collection some 9 such Bollywood movies which are based on a book. This was a crime-dram story directed by Anurag Kashyap and produced by Vikas Behl and Vikramaditya Motwane. 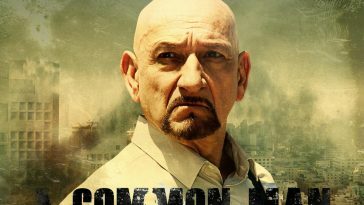 This Bollywood movie was based on the Historian Gyan Prakash’s book Mumbai Fables. 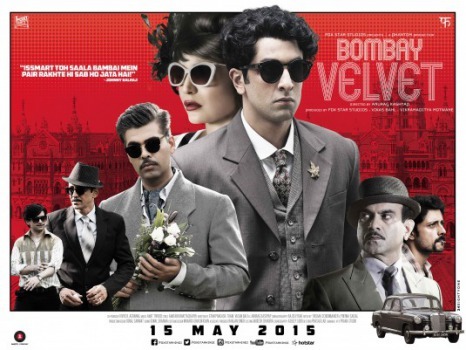 The main star cast of the movie includes Ranbir Kapoor, Anushka Sharma, and Karan Johar. The budget of the movie was about Rs. 120 crore, which turned into a big loss as it earned only 22.2 crores in its first week. This was a hit Bollywood movie based on Chetan Bhagat’s famous novel of the same name. It was a love -comedy movie directed by Abhishek Varman, produced by Karan Johar and Sajid Nadiadwala. The main cast of this movie includes the gorgeous Aliya Bhatt and Arjun Kapoor. It was released in 2014. 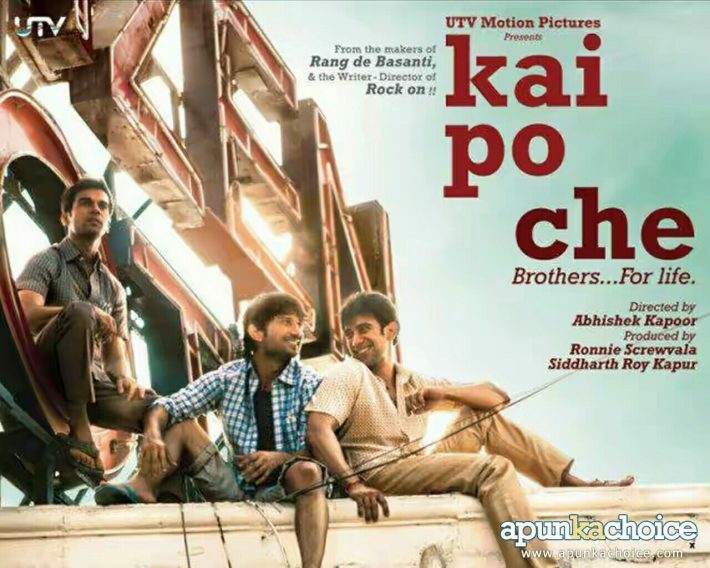 Another hit Bollywood movie based on Chetan Bhagat’s Novel named “Three mistakes of my life”, starring Sushant Singh Rajpoot, Rajkumar Rao, and Amit Sadh, while the female lead role was played by Amrita Puri. The approximate budget of the movie was about Rs. 300 crores and it was able to earn Rs. 720 crores on Boxoffice. It was released in 2013. Aisha is an Indian comedy-drama film directed by Rajshree Ojha, starring Abhay Deol and Sonam Kapoor in the lead roles is an adaptation of Jane Austen’s 1815 novel Emma. The songs of this movie were famous at that time. It was released in 2010. The first Bollywood movie which earned more than Rs. 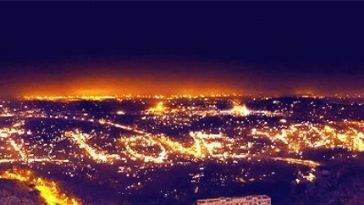 400 crores. 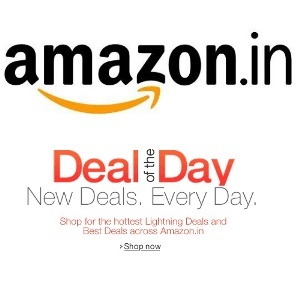 It was co-written and directed by Rajkumar Hirani. 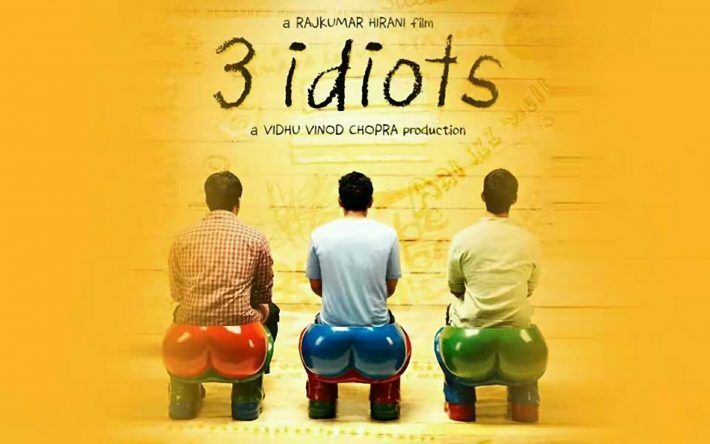 3 idiots was an Indian coming of age comedy drama starring Amir Khan, R. Madhavan, Sharman Joshi, Omi Vaidya, Kareena Kapoor, Parikshit Sahni and Boman Irani. It was inspired by Chetan Bhagat’s novel ” 5 point Someone”, released in 2009. Pinjar is a 2003 Indian period drama film directed by Chandra Prakash Dwivedi based on the religious conflicts between Hindu and Muslims during Partition of India. Pinjar is based on a Punjabi Novel by the same name written by Amrita Pritam. 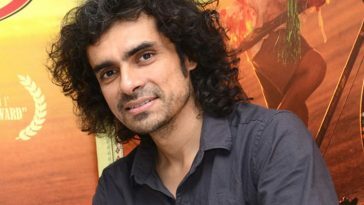 Urmila Mantodkar, Manoj Bajpayee, and Sanjay Suri are in lead roles. 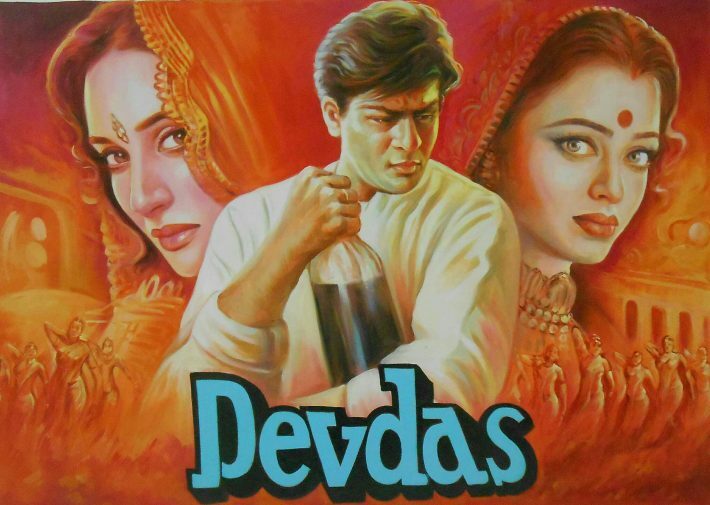 A Bollywood legendary movie Devdas was based on a Bengali-language romance Novel by the same name, written by Sarat Chandra Chattopadhyay when he was just 17 years old. The star cast involves Aishwarya Rai, Madhuri Dixit, Shahrukh Khan, Jackie Shroff, Kiron Kher, Dina Pathak and Milind Gunaji. It was directed by Sanjay Leela Bhansali and was released in 2002. It was a drama movie directed by Shekhar Kapoor, starring Naseeruddin Shah and Shabana Azmi in the lead roles. This movie was an adaptation of Man, Woman, and Child by Erich Sehgal. 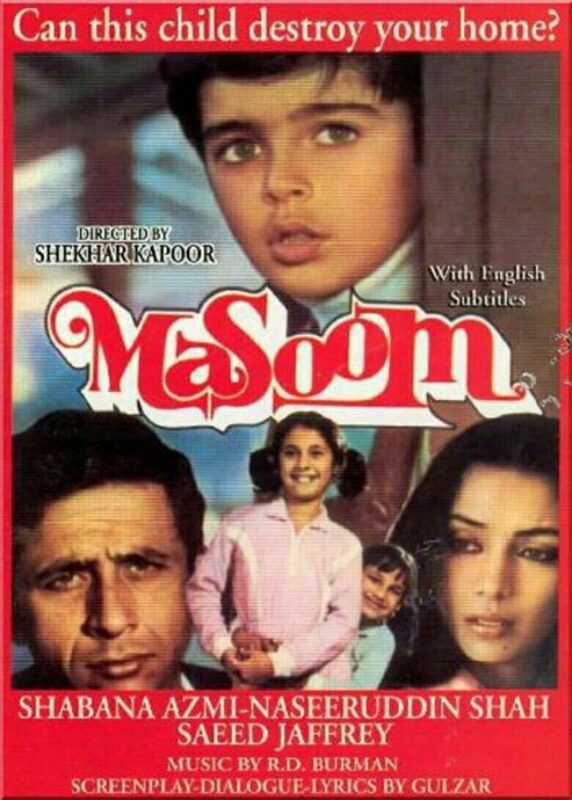 It features Jugal Hansraj, Aradhna and Urmila Mantodkar as child artists. It was released in 1983. 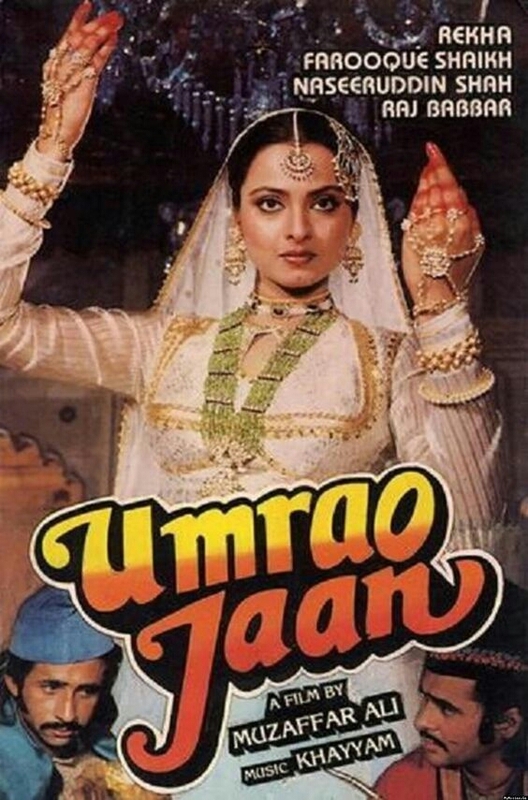 Umrao Jaan is a 1981 Bollywood movie co-written, directed and produced by Muzaffar Ali based on an Urdu novel “Umrao Jaan” by Mirza Hadi Ruswa. The main star cast of this film includes Rekha, Seema Sathyu, Farooq Shaikh, Dina Pathak, Raj Babbar, Barat Bhushan and Satish Shah.